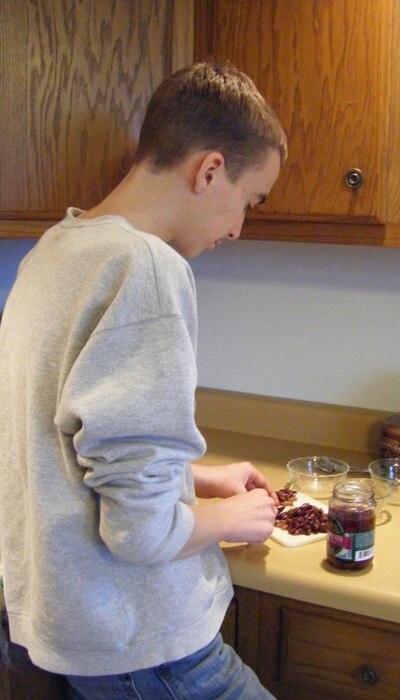 Phil got an email from the Crop Systems Extension Educator (multi-county region) asking what he had growing! (The field is along the highway.) So Phil pulled 2 and brought them in for pictures. Just what I have been waiting for!! The bigger one was in the row where the manure was knifed in. It is probably 2 1/2″ in diameter! The bigger one appears to have been in the ground 8+”. Even though the smaller one seems to not be doing as much good, it has put out a long taproot. The taproot seems to be a good 8″ as well. 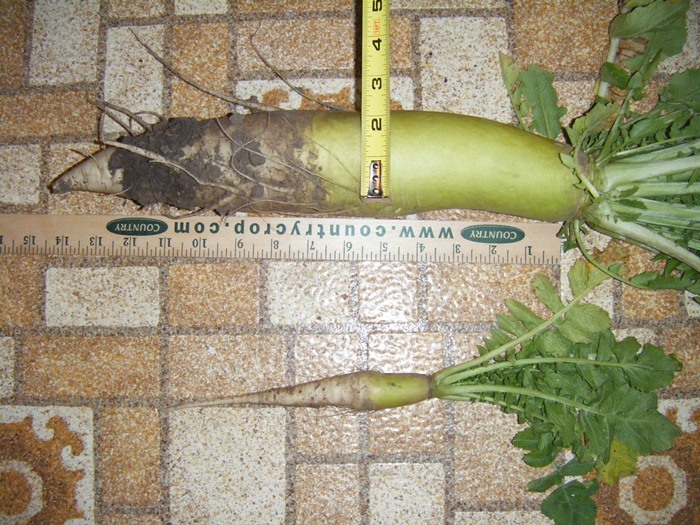 Both the big tuber and the long taproot will aid in reducing soil compaction and the radish itself is storing up nitrogen to be released in the spring when the new crop needs it. 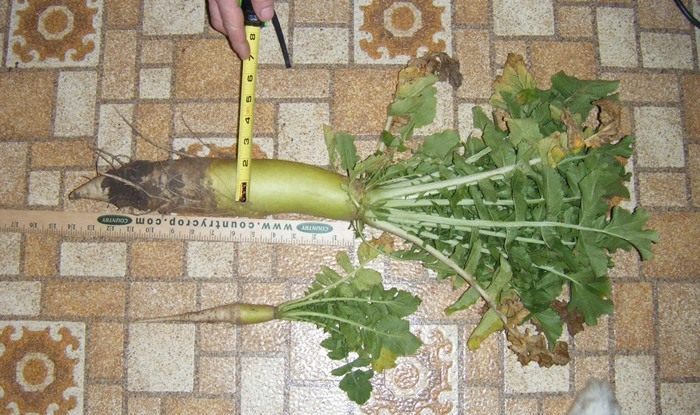 It is obvious the bigger radish soaked up lots of nutrients from the manure he applied prior to planting! Tuesday morning Mom & Dad and I went to get the rest of the groceries we needed. No place was crowded so we made the rounds in record time! 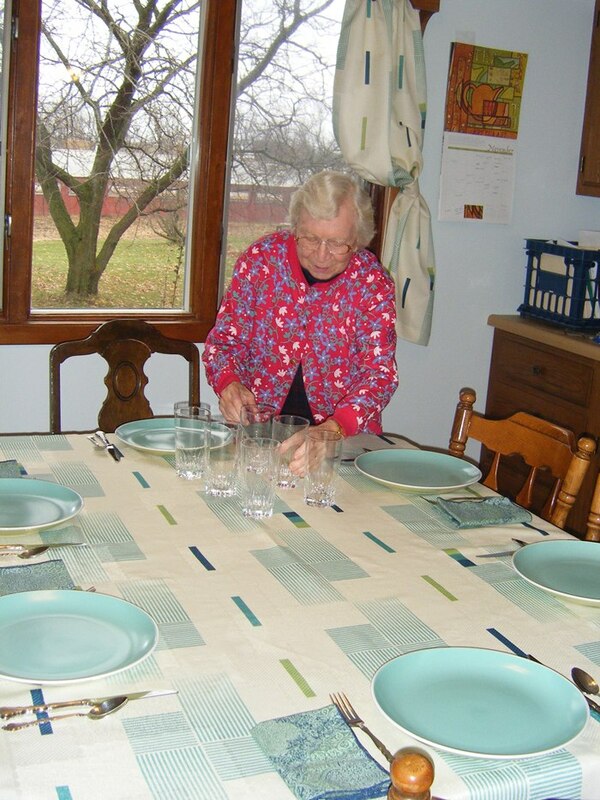 In the afternoon, we decided we were saving too many jobs for Wednesday so Mom & I made the mashed potatoes. K got off work Tuesday night and landed in the midst of rush hour traffic during a holiday so came home slowly. She got here about 9 p.m. after a quick stop at Gma M’s. She didn’t know until the way home that they were still home so was glad for a quick Hi with them. Thursday morning gave these 3 a chance to play games. 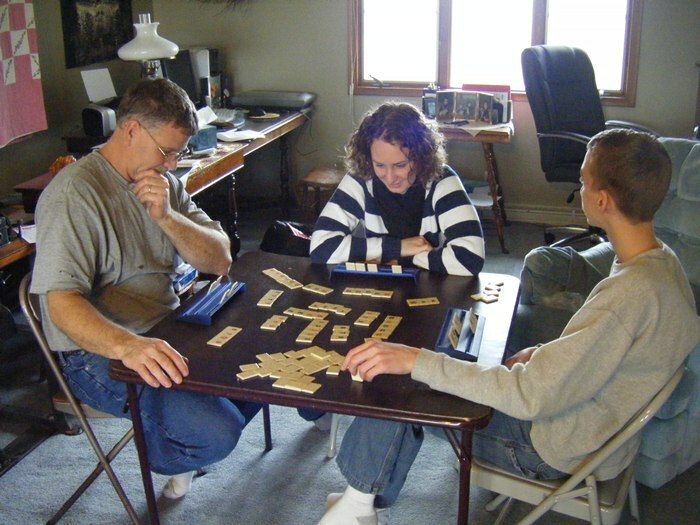 We were so thankful K was able to take her weekly day-off on Wednesday and have an extra bit of time at home. On Wednesday morning, Phil & K went to a super fur place just 10 mins away for some winter projects. Her box of treasures was fun to see! …. from a distance! Even Gma petted the (dyed) bright green fox since it didn’t look so real. Otherwise, most of her pieces are complete with little feetsies and heads! ~~~! I can’t wait to show you what she makes!! Hurry, K! 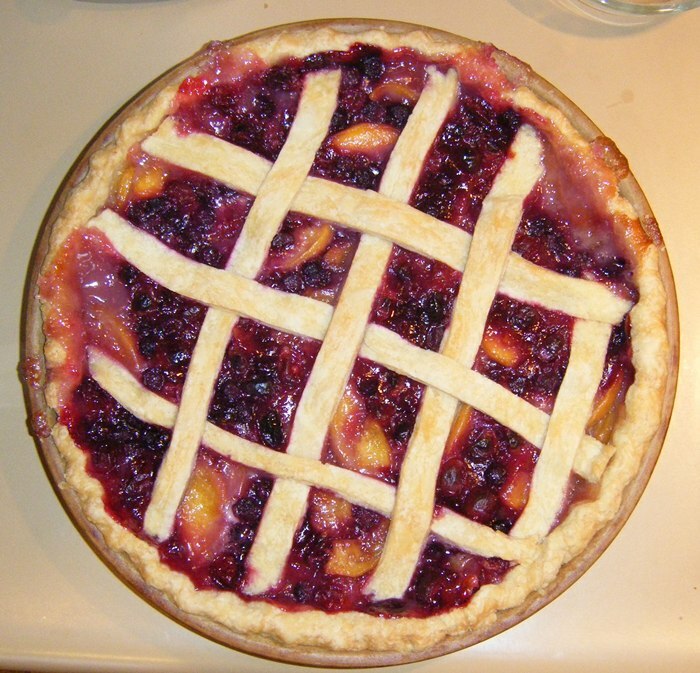 Mom & I made Peach Berry Pie and Marinated Veggies while they were out. 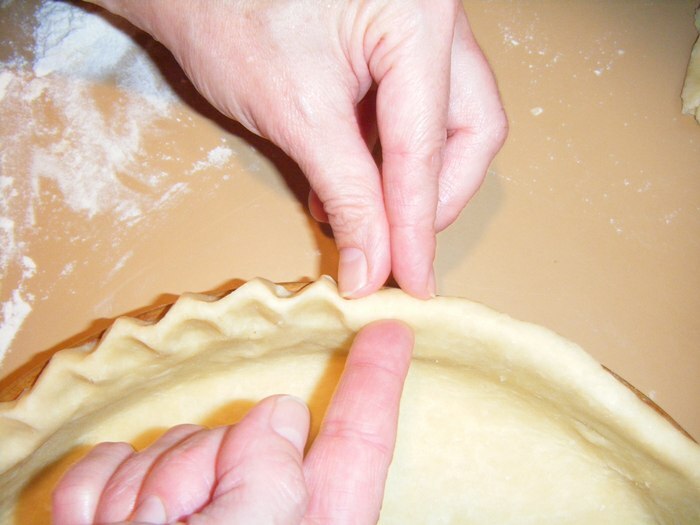 Here are my little how-to pictures for Shelly for crimping the edge of the pie. 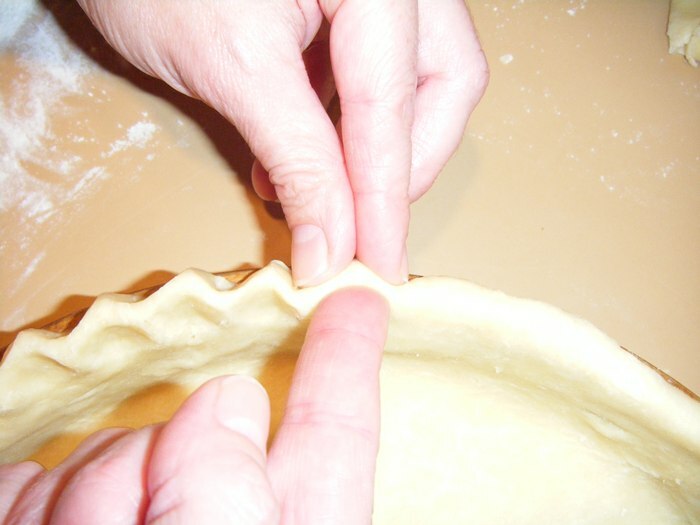 Then push your index finger in between the other fingers. Thursday we awoke to find the turkey in the frig (in the garage) since Sunday was still frozen! Hard as a rock! 😦 I broke the rules and thawed it out in warm water in the sink. I always bake my turkey in a bag so finally about 2:00 we were able to eat. It was a good thing that JP & K had made cinnamon rolls on Wednesday night. Everyone (of them) were glad for a bigger snack to hold them over until dinner. JP loves the Greek Salad at Panera’s so we did our version of that. One new ingredient were Kalamata olives. However, the store only had ones that hadn’t been pitted. At dinnertime each one could make their own salad with greens, marinated vegetables, cherry tomatoes, feta cheese, olives, peppercini, red onions, and a duplicate recipe of Panera’s Greek Salad dressing. It was yummy! I especially liked the dressing as the marinade for the veggies so will use that again. 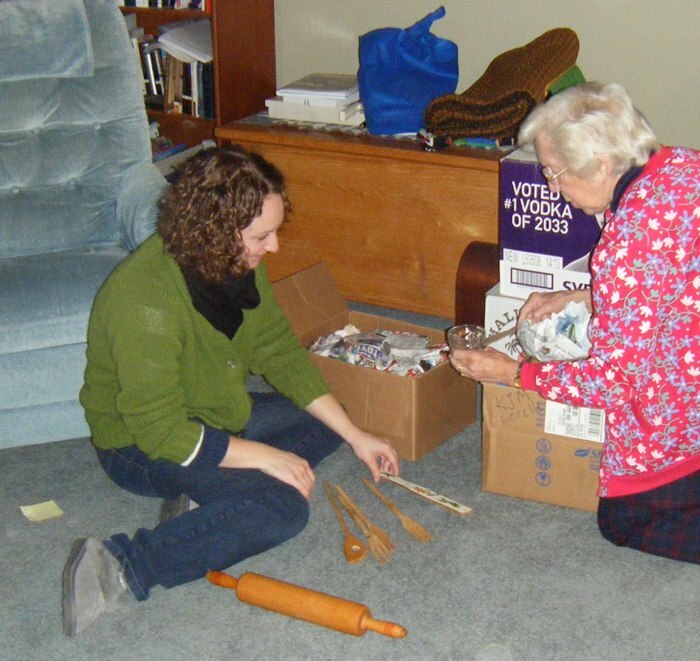 After eating and cleaning up the dishes, K & Grandma sorted through some kitchen items they had brought. K made a box to take back and a box for a bigger apartment before she headed back about 6 p.m. 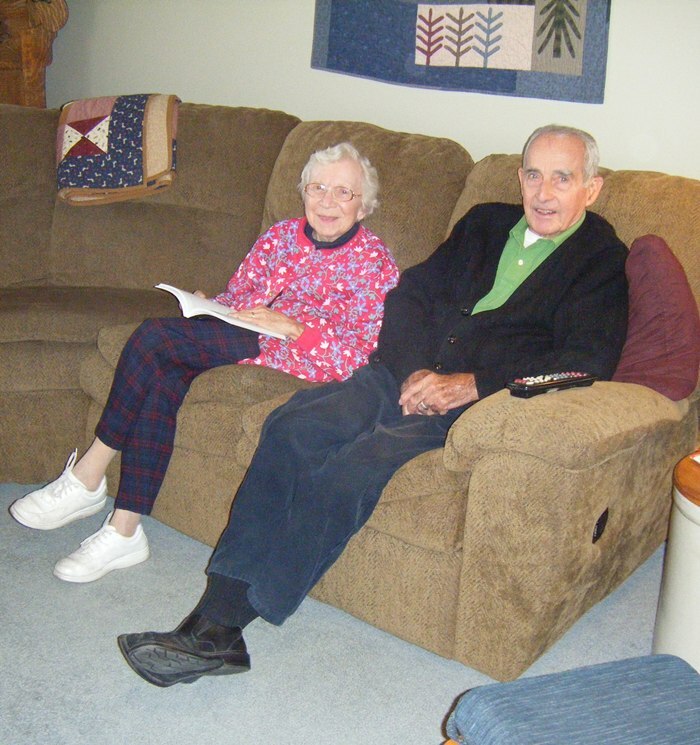 Mom & Dad left fast Friday morning and went most of the way through Indiana on their first day. They arrived home safely this morning. A fun week! I am praying I don’t age like my parents and have apologized to my children already in case I do. While K is putting in over 50 hr weeks at her job, when she started there she also had a few freelance jobs to finish. 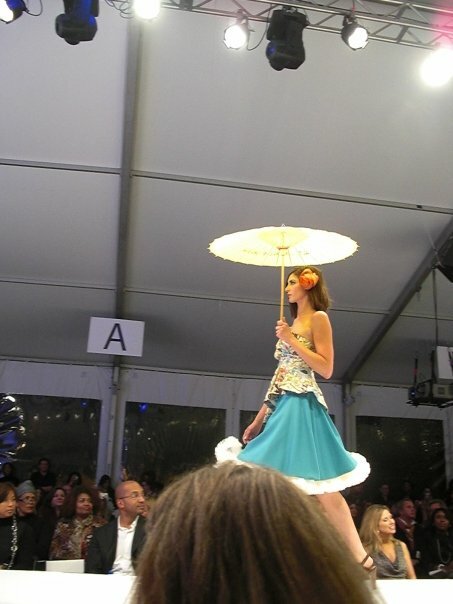 This client was designing outfits for a Macy’s show and asked K to provide hair accessories for the models. K said later this was a much bigger deal than she realized at the start! 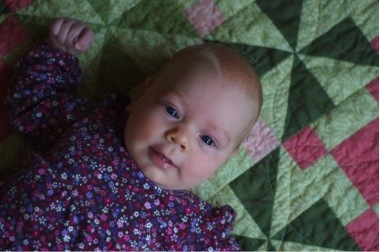 I started making the great-nephews & great-nieces baby quilts 5 yrs ago. Number Seven arrived on Labor Day this year. 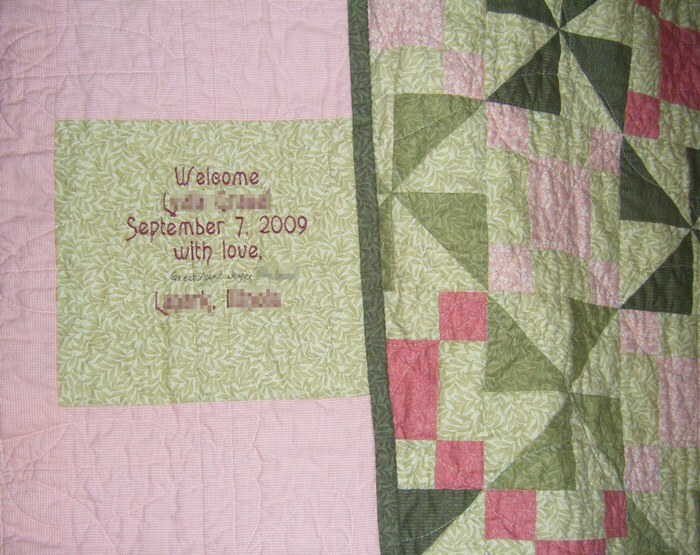 I finished her quilt in time for our guild’s quilt show and then sent it off to its new home in Indiana. 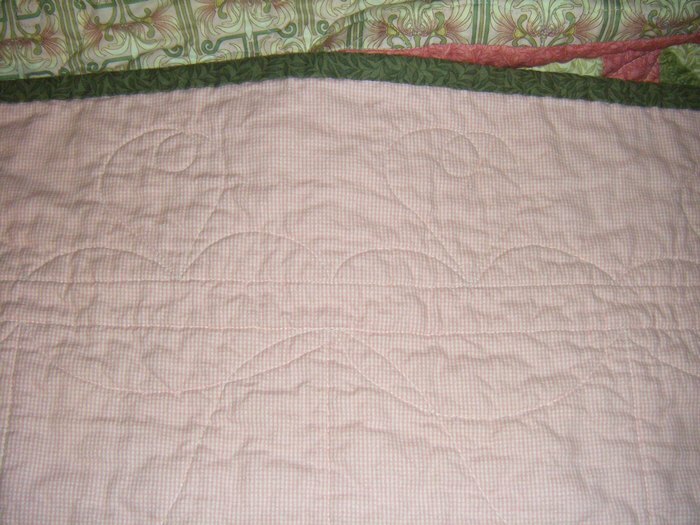 I used a new quilting book for the quilting patterns. 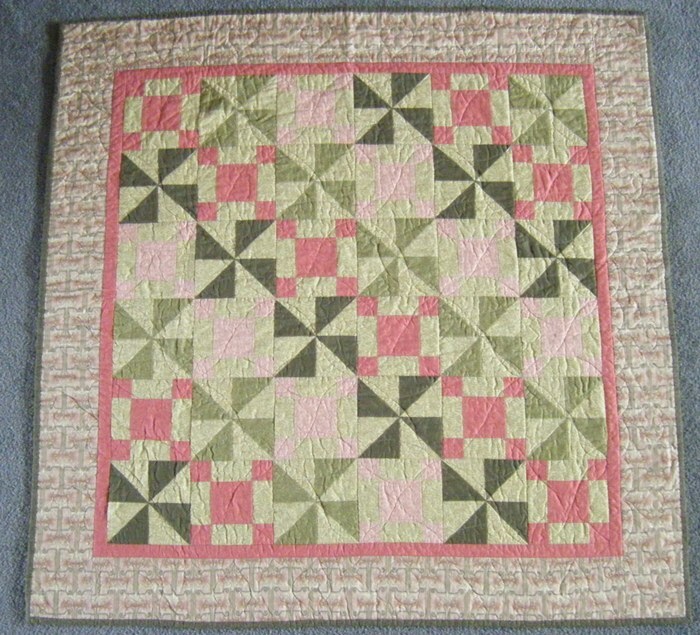 I liked how it showed me how to line up the quilting design within the blocks. I didn’t have to use a marker on the quilt top this way. After K took her car back to the big city, the men did some (more) serious truck shopping for JP. Soon they found all he was asking for on Craigslist! 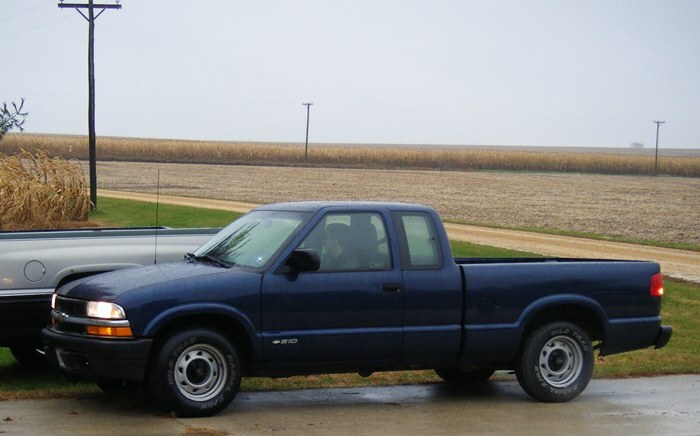 This is a 2001 Chevy S-10 with manual transmission and the bit of extended cab gives Nina a bit more space for her ride! JP loves having his own (and paid for!) wheels and mostly uses it for college classes and heading to worship team practice. It works for hauling feed home for Dad and it is nice to have an extra set of wheels with field work season! I forgot to give you an earlier warning! The home rebuild show is on Sunday, Nov 15th on ABC at 8 eastern, 7 central time. Hope you watch and hope you see me! LOL! Only filmed when Miss Pink goes up the stairs to the kids’ rooms. I’m sweeping in the doorway of another room. Obviously, my prayer warriors are terrific because it hasn’t rained all month! 🙂 Thanks! Phil (with JP & FIL) are going strong at the harvest. They finished the soybeans the beginning of the week. That is always a relief to have them done as they are so picky for harvest. Dry enough, but not so dry they shatter and they don’t hold up to snow. They have some far away fields finished so that is better. Yesterday a lot went south with one landlord not wanting to make changes so Phil could haul out around the newly poured lane. However, it is a difficult place to combine so Phil had hoped to get it out soon while the weather is tolerable. Another thing can’t be posted but at least they know their error and have to fix it next spring. But stress he didn’t need! Today the combine plugged something terrible so Phil & JP are cleaning it out by hand here near the shed. Not what he really wants me posting to you, so don’t bring it up! I’m thankful they have had all these dry days to work. It is terribly busy and stressful and long but at least they can keep going. Phil is outside for over 16 hrs most days so I don’t see him much. He eats on the run, usually a sandwich and a pear. This week we hope to get the corn plot done and a lot of other acres taken in as well. Miss K is heading home late tonight after work and will need to return Sunday evening. Will be great to have a day with her.